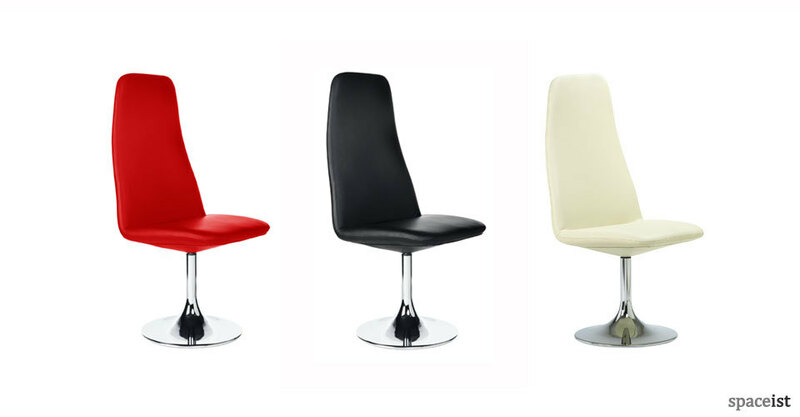 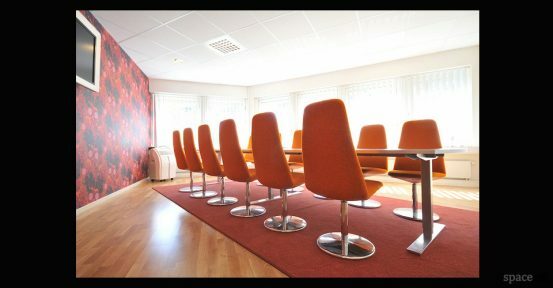 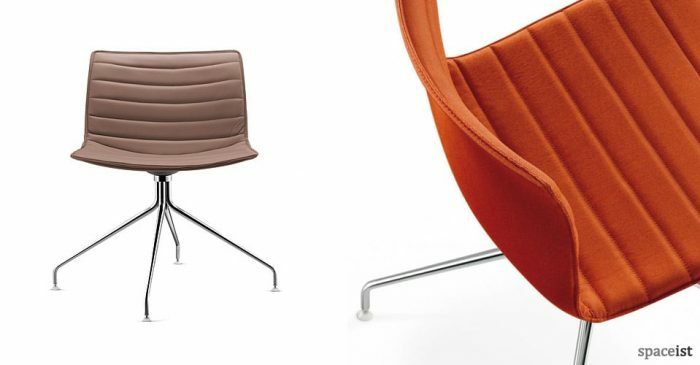 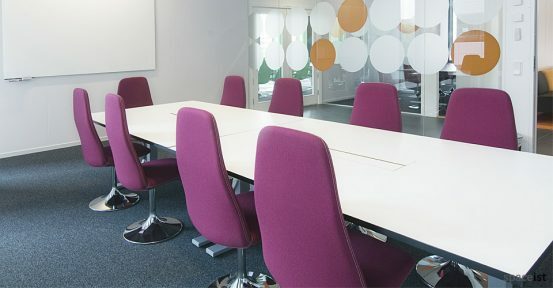 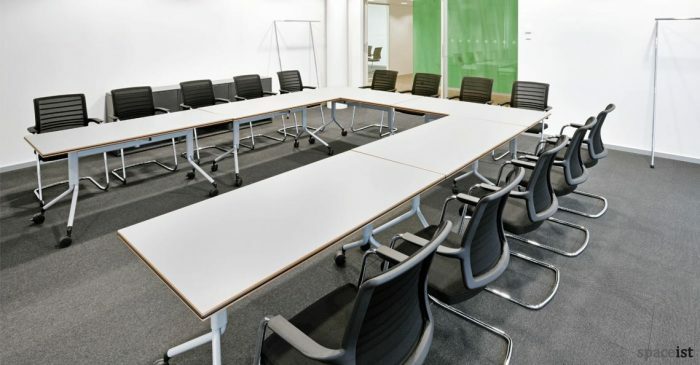 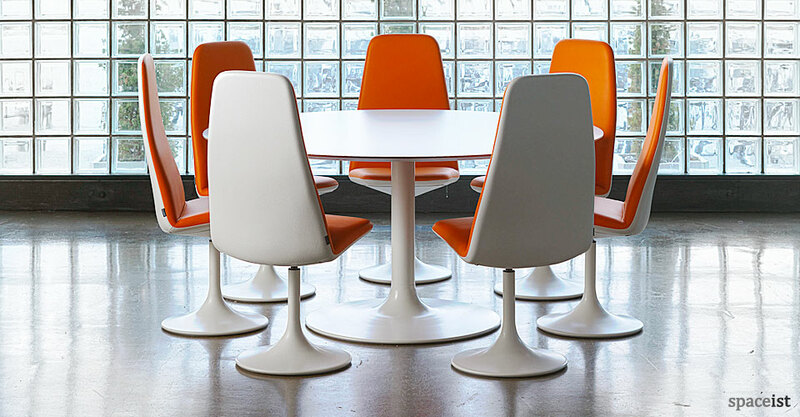 Categories: Colourful meeting chairs, Meeting chairs, Leather meeting chairs. 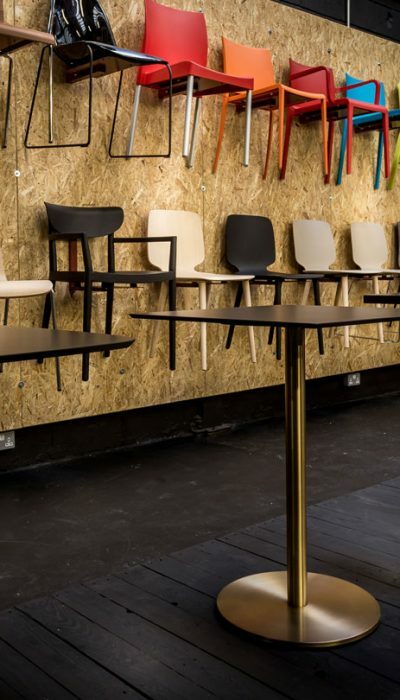 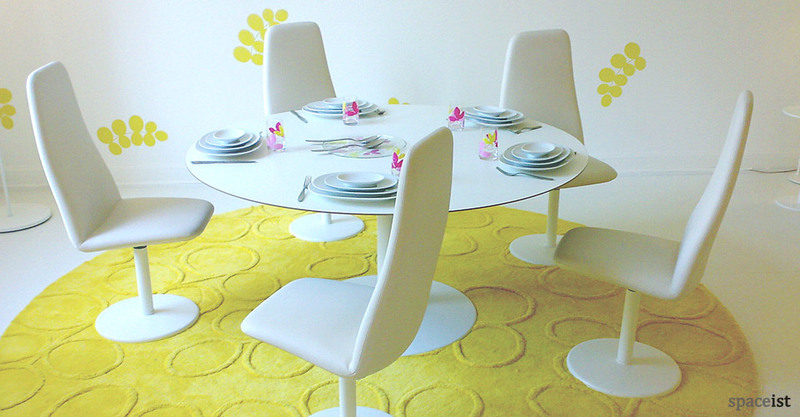 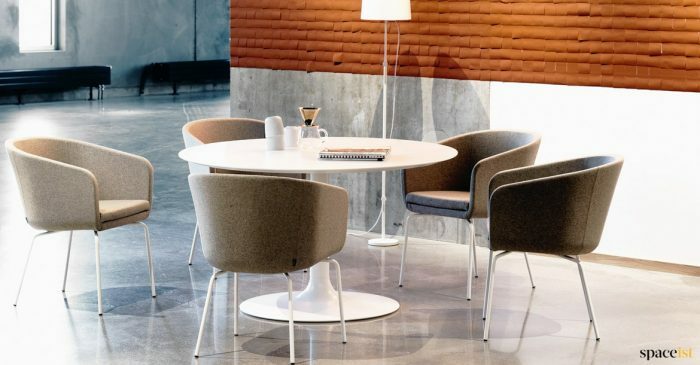 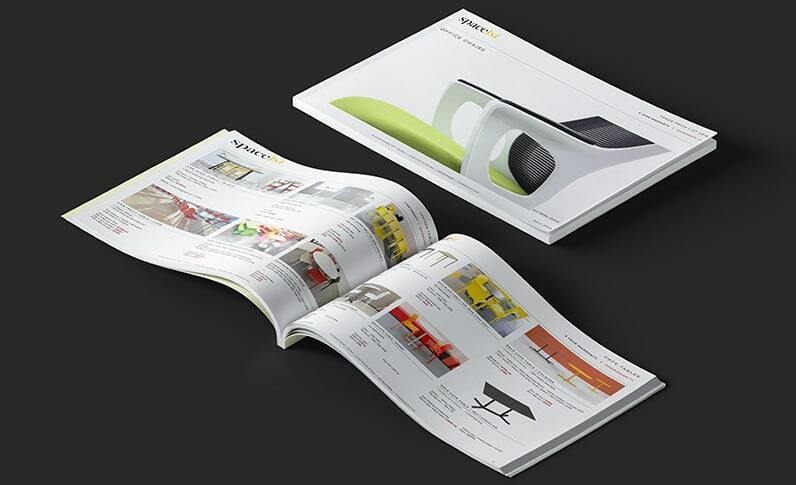 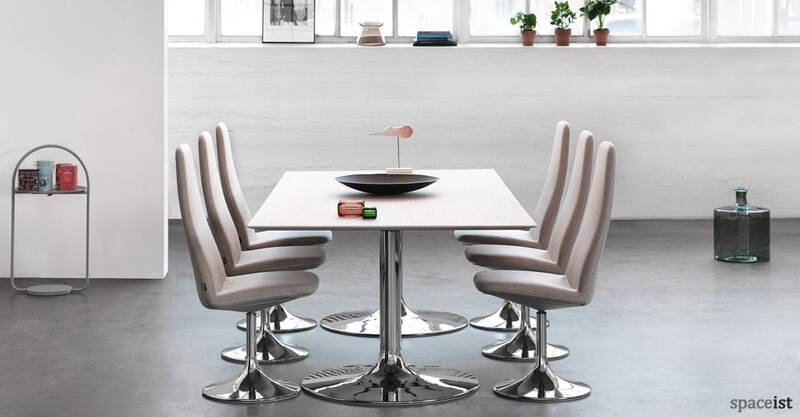 Viggen provides statement furniture in retro styling. 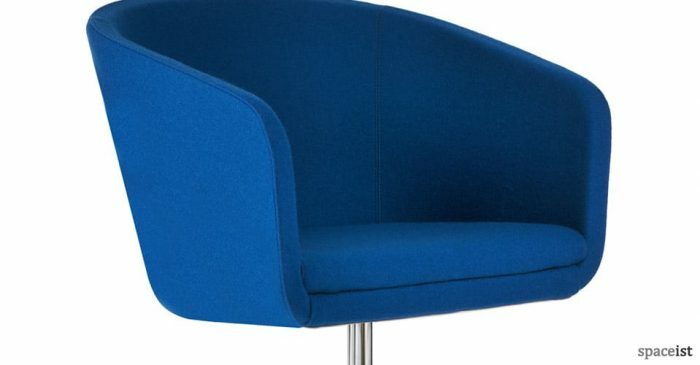 The tulip trumpet shape base is on a swivel mechanism and the thickly padded seat and high back afford a high level of comfort. 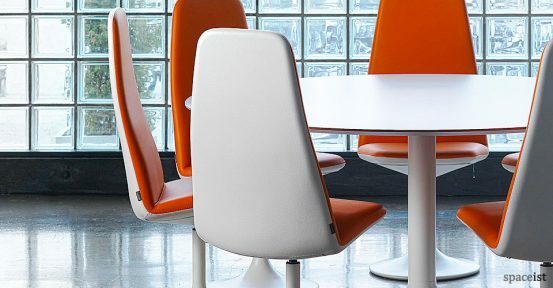 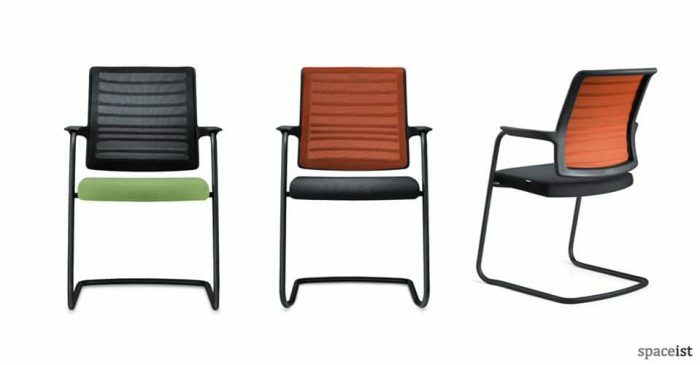 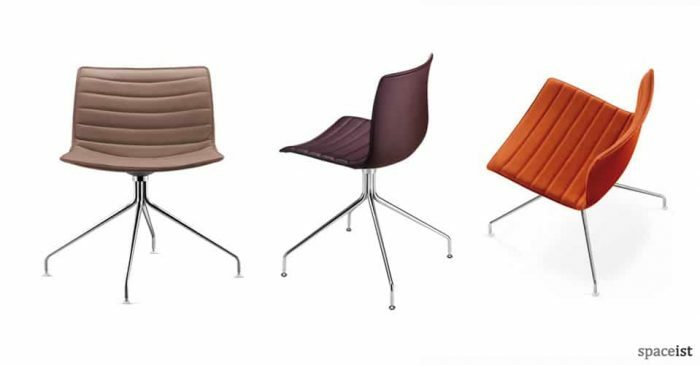 Elmosoft leather in a variety of colours finish this meeting chair.